Very good wayfinding. Church is easy to spot along Grand and there are clear signs directing you to the parking lot. Ordering is simple and easy, just fish choice and if you want extra sides. A drink token is given if you order a drink and your food is called either by name or ticket number. A lot of styrofoam, but take-out is a big part of their business, so everything (including dine-in) is done as takeout. Recycling for cans. Everything is packaged for carry-out, so lots of styrofoam. No Cod, but WOW on the other fried fish choices. You choose from either fried catfish, buffalo, jack fillet, or tilapia. I had the tilapia and my wife had the catfish. 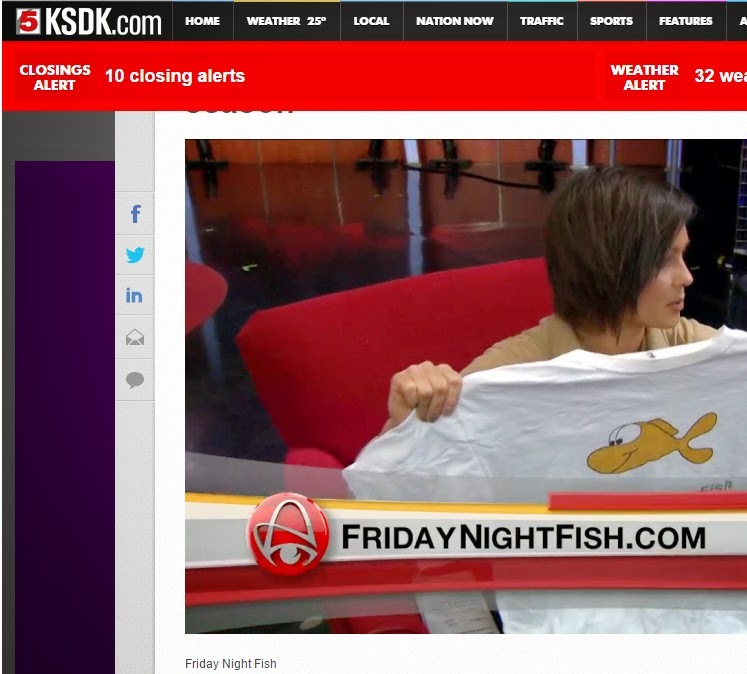 She said it was some of the best catfish she had. My tilapia was very good, although it wasn't hot out of the fryer as was a little luke-warm, but still very good. No choices on sides, you get spaghetti, coleslaw, bread, and dessert (short bread) with every dinner. Sides were very good. Extra dessert choices are available for purchase. Cod this year! Cod was excellent with the coating being a little on the spicy side, which I like. Portions were huge! My wife got the catfish, and she got two large fillets. Enough for two meals. No choices on sides (or even dessert), but everything is packed with love and delicious. Good value. $8 for dinner and $6 for sandwich. Drinks (cans of soda or bottles of water) $0.50. Additional sides $1 and additional dessert $1.50. No kids menu. Excellent value. $9 for the dinner and portions are huge. Only downside is no kids menu. They have a fish sandwich for $7. But if your kids don't like a lot of fish, can be expensive for a large family unless your kids share a dinner. Friendly atmosphere and you get individual attention when you pick up your food. Good buzz of music and conversation. We went over lunch and their was a good lunch crowd, but not overly crowded. St. Alphonsus is a beautiful church, and if you get a chance, peak inside. Great fried fish. No Cod, but plenty of other choices. 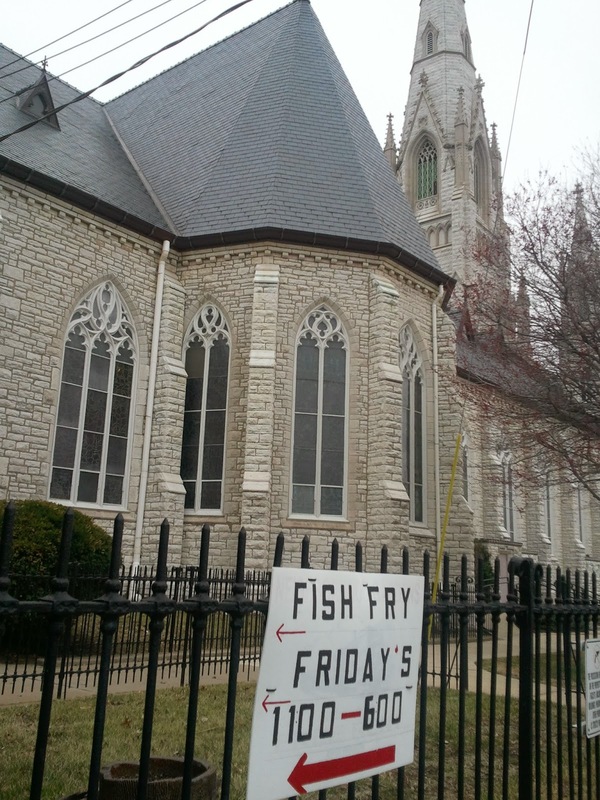 Simply the "Rock" rocks with their fish fry. This is a big takeout order fish fry, with a 11am - 6pm hours, a lot of folks pick up orders for their businesses. Friendly volunteers and efficient ordering. If you need a lunch time fish fry or want to squeeze in an extra fish fry on a Friday, make sure to put the "Rock" of your fish fry list. 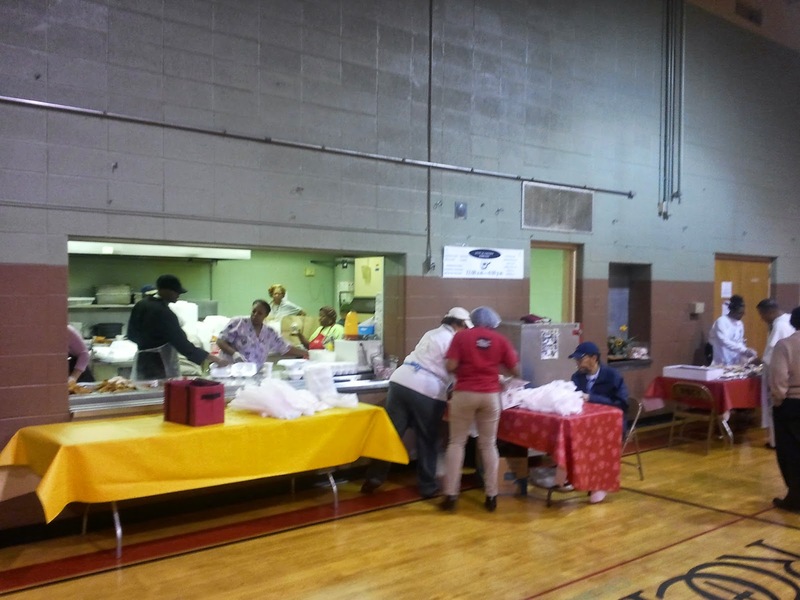 An extra bonus, the last fish fry of the year (this year April 11th) is Soul Food Friday . 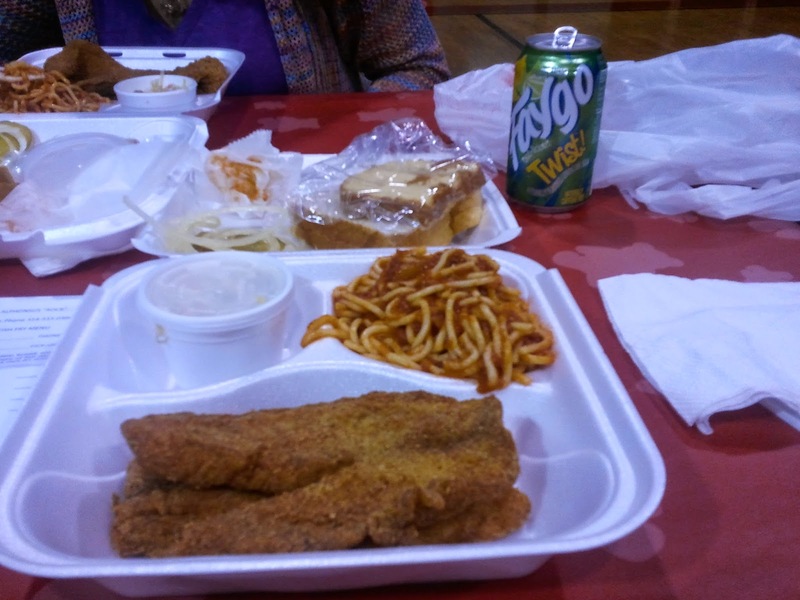 Now that St. Alphonsus has added Cod, I rank their Cod as some of the best. The seasoning was on the spicy side and gave it a well-rounded kick in flavor. All the fried fish was very good. A great lunch time spot and a great place to get take-out. Only downside is no choices, you get a choice of fish, but all dinners come with the same sides - which was OK with me because they were delicious. 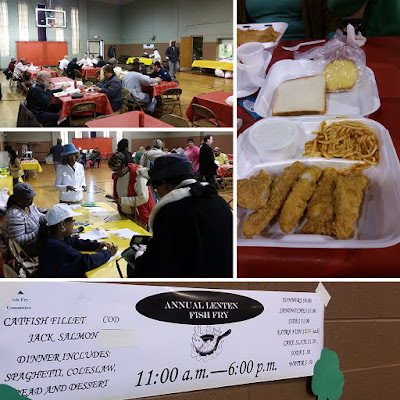 The fried catfish may be the best parish catfish in the region. Excellent! Big portions too! Usually two large fillets. 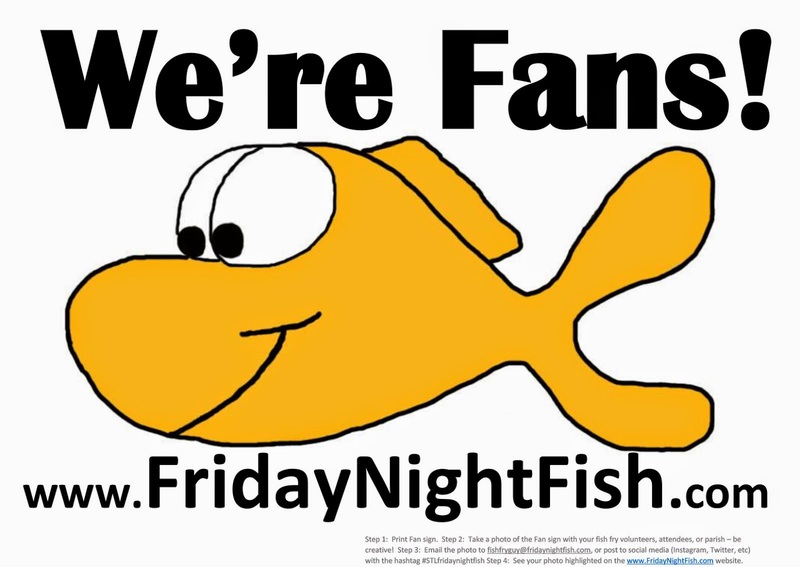 Check their website for their Soul Food fish fries. This year they had two Soul Food fish fries.